Baseball at the 2018 Asian Games will be held in Jakarta, Indonesia from 21 August to 1 September 2018. A total of ten teams, the most ever, will compete in the competition at two competition venues in Jakarta: GBK Baseball Field and Rawamangun Baseball Field. 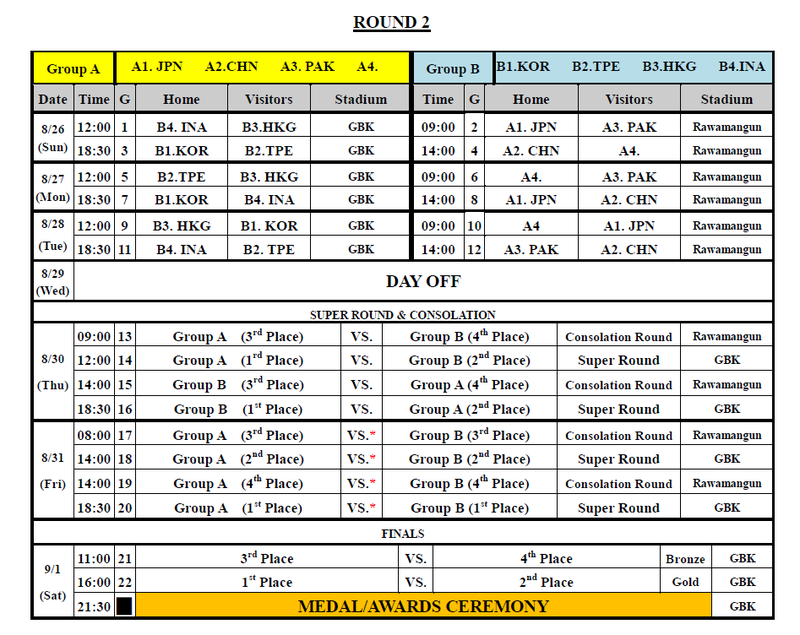 The baseball teams of Laos, Sri Lanka and hosts Indonesia will make their Asian Games baseball debut. The top six ranked teams, along with the hosts Indonesia (ranked eighth), will advance to the main draw. The bottom three teams will compete, with the winner advancing to the main draw.